The Local Control Accountability Plan (LCAP) is a tool for local educational agencies (schools and school districts) to set goals, plan actions, and leverage resources to meet those goals to improve student outcomes. 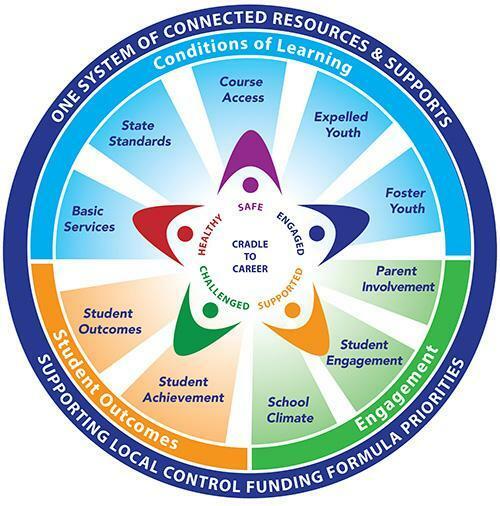 The LCAP is a plan that describes the goals, actions, services, and expenditures to support positive student outcomes that address state and local priorities. The LCAP provides an opportunity for local educational agencies (LEAs) to share their stories of how, what, and why programs and services are selected to meet their local needs.